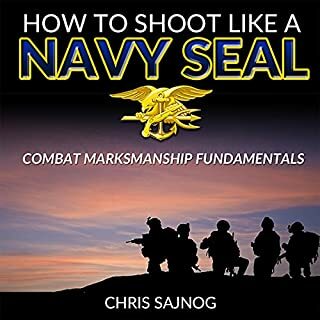 The best book I've read on shooting hands down!!! will definitely rest this many times! I really liked this book. Full of information and gets you thinking and analyzing your own shooting needs. Will probably buy a paper copy and reread some sections because I had a little trouble comprehending some of the technical information presented. I'm sure rereading the book will give even more insight. There is so much information in this book, I don't think anyone would be able to soak it all in in one pass. Good information for the serious competitive shooter. I will definitely listen to this book a second time . Good information but a VERY boring listen. Dunno couldn’t get into it that much. It definitely throws a lot of good info at you and you have to try to retain it all. 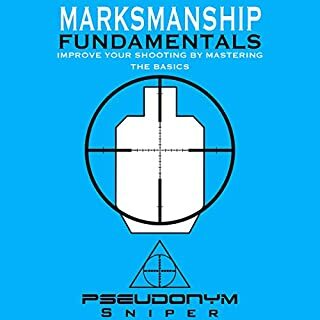 I recommend this book if you are already a competitive shooter. 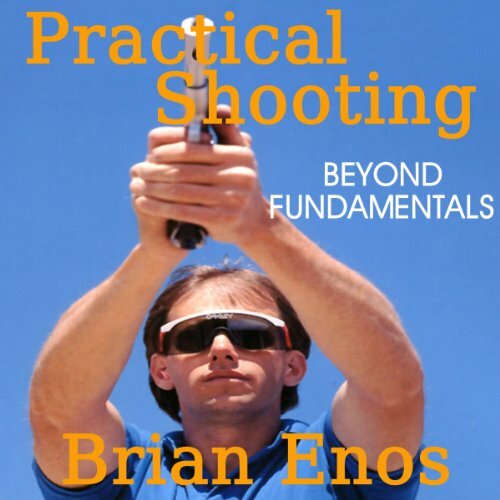 If you want to improve your shooting & competitive performance this is the audio book for you. Goes through the mental and physical aspects of competing shooting. Great listen! 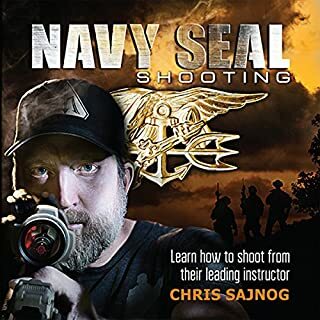 This book is the ultimate zen for practical shooters. 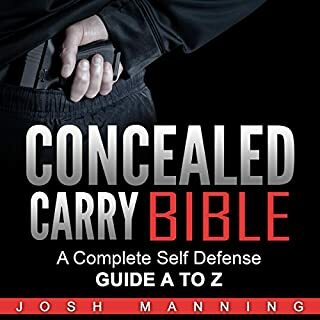 And every person that shoots IPSC or USPSA must read this book. It should not even be negotiable. 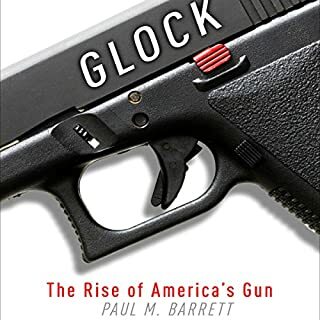 If you carry a gun as an essential skill of your livelihood, ( As I do) , and you understand that your state of mind is key to reaching that level of performance you hope, and train to achieve, this is your book. If you are a trainer of the art and skill of shooting ( As I am) you will quickly understand the value of this book. 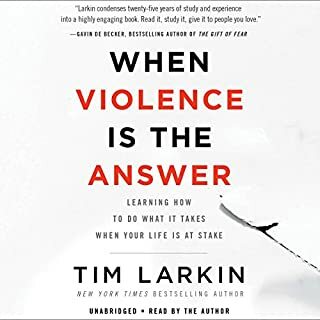 Anyone who understands the necessity of the mind in all physical endeavors, and to triumph in violent encounters will in short see the wisdom of this volume.